Nucor – a vast wasteland of ice and snow with a six hundred mile belt of jungle around its equator. Its inhabitants consist of genetically modified humanoids set on killing one another until an army of lizards invades. Thomas Hardwick – On the run from the law finds himself caught in the middle, at the same time discovers his past, and discovers who he really is. 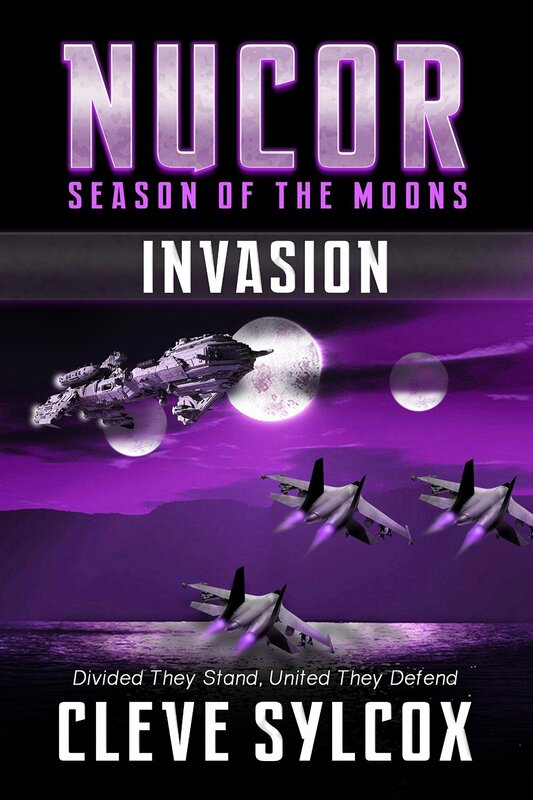 This entry was posted in Books and tagged action, Action Adventure, Action and Adventure, adventure, Alien, aliens, Apocalypse, drama, Earth, Invasion, Nucor, sci-fi, Science Fiction, thiller. Bookmark the permalink.